This versatile, cedar-strip Giesler Nippissing is light weight and easily trailerable. It was manufactured with a bottom fibre-glassed to the rub rails. 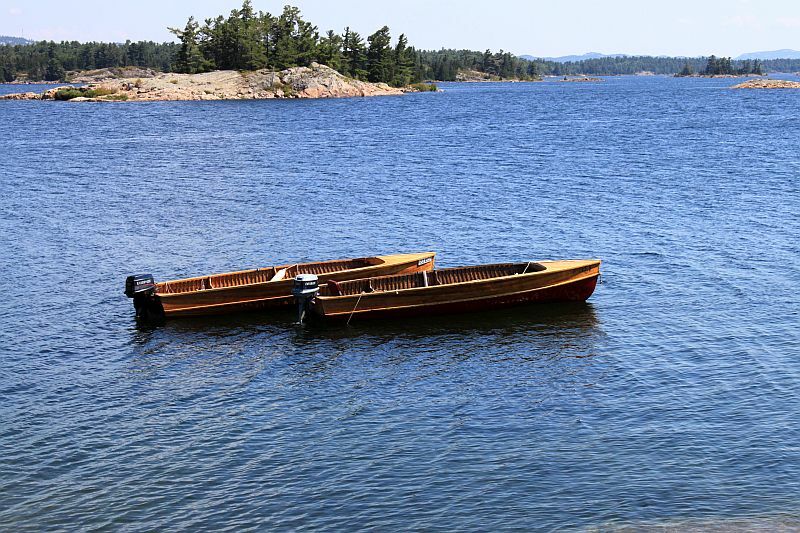 The boat has been boat-house stored and used for 30 days or less for three or four seasons. 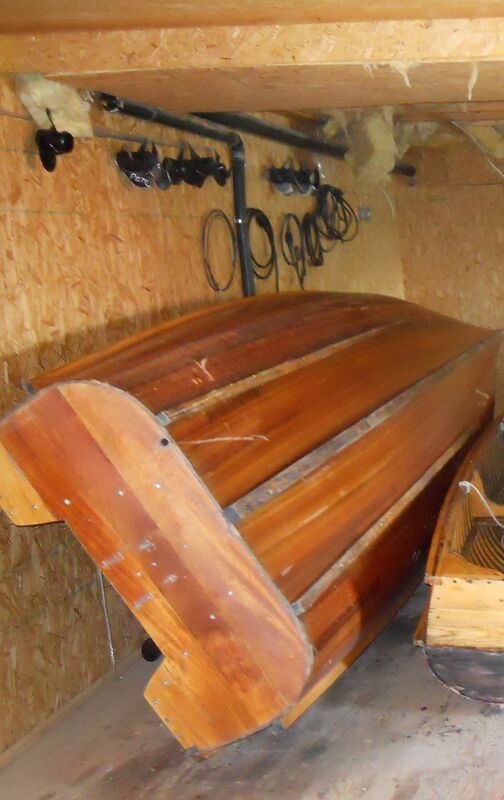 IMPORTANT NOTE: The photo showing the interior of the boat is taken from the Giesler website. 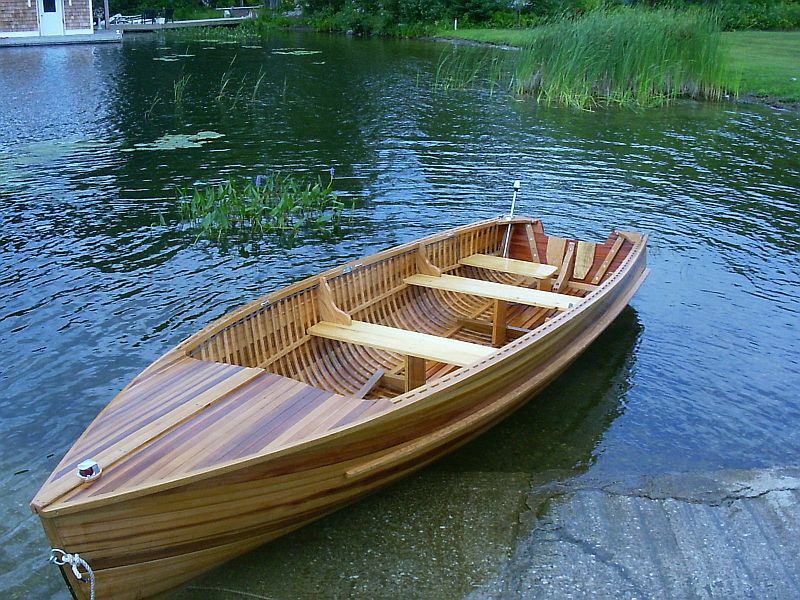 It is shown as an example of the Nippissing interior and is NOT the boat for sale.